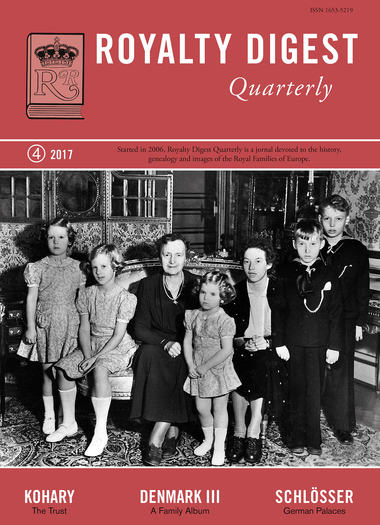 ROYALTY DIGEST Quarterly 4/2017 brings Charlotte Zeepvat's Danish Royal family album up to date with two pedigrees and 94 images. 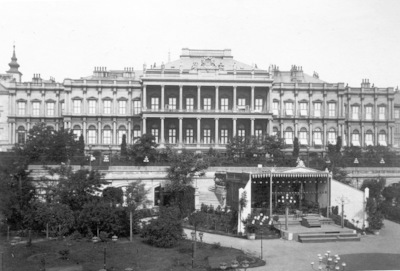 Also, read about The Last Kohary - The life of Prince Philipp Josias of Saxe-Coburg and Gotha and about Susan Symon's favourite German Palaces (Schlösser) and about Princess Thyra (the younger) of Denmark. Finally, enjoy more Royal Romanian Letters and a review of Ed Hanson's "The Wandering Princess". 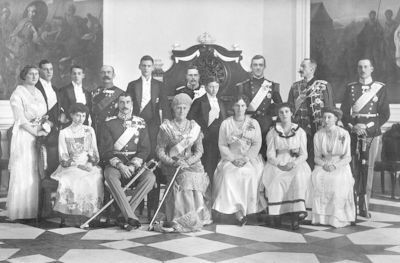 The royal family at Amalienborg, 1915-1916: in front are Princess Thyra, Christian X, Dowager Queen Lovisa, Princess Margrethe, Princess Dagmar. 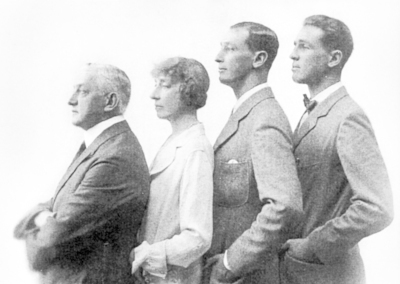 Standing: Princess Helena; Princes Erik and Viggo; Baron Blixen-Finecke [? ]; Prince Frederik; Prince Gustav; Prince Knud; Prince Axel; Prince Harald and Prince Aage. The Aosta family in the 1930s: Emanuele Filiberto - Duke of Aosta, Hélène, Aimone and Amadeo.